On February 3rd, 2019, Dont’a Hightower got his 3rd Super Bowl trophy with his team, the New England Patriots who took out their opponent – Los Angeles Rams – in a thrilling 13-3 win which is their 6th victory in all 11 outings. Dont’a Hightower registered 2 sacks out of his team’s four and three hits on Los Angeles’ quarterback, Jared Goff. Hightower, who was recovering from a recent hand injury also broke up one pass that would have been an interception had he held on to it. His second sack resulted in one of the Rams’ nine punts in the championship game. Let’s learn more about the playmaker, shall we? Biography – Who Is Dont’a Hightower? 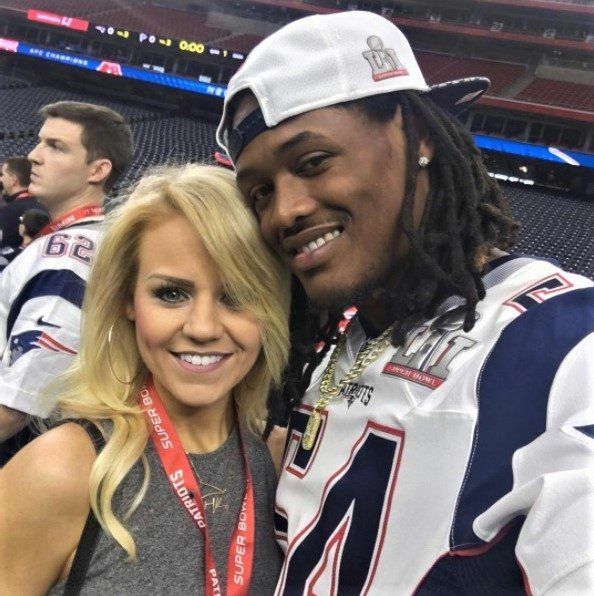 Qualin Dont’a Hightower was born on the 12th of March 1990 in Lewisburg, Tennessee. He was raised along with his younger sister Queenette by his single mum L’Toya Hightower who worked two jobs to keep the family together. 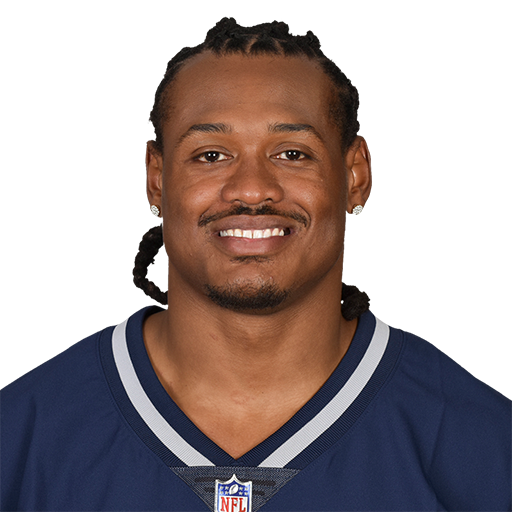 Dont’a Hightower was a student of Marshall County High School in Lewisburg where he played high school football with the Marshall County Tigers. He had a rare opportunity of becoming the school’s running back starter. Making the best of this chance, be put up a performance that couldn’t be ignored, rushing for more than 1,000 yards and scoring 7 touchdowns. As he grew in height, so did his play position change in the team to the tight and defensive end. Hightower was picked to play in the United States Army East-West All-Star Game in San Antonio, Texas. He attended the University of Alabama from 2008 to 2011 and played for the Crimson Tide Football Team. His freshman season (2008) at the University saw him appear in 14 games out of which he started in 12. He had a minimum of one tackle per game and more than 5 stops in all 14 games. In addition to that, he recorded 64 tackles, one forced fumble, and two fumble recoveries. He was named to several Freshman All-American Teams but sadly, his second season was marred by knee and ACL injuries that put him out of action. The Linebacker’s return in 2010 saw him work his way up to captain the team’s defense in 2011. His efforts earned the Crimson Tide’s defense the No. 1 rating in the United States in all five categories – scoring defense, total defense, rushing defense, pass efficiency, and pass defense. That season, he scored an impressive 81 tackles, 37 solo stops, three sacks under 16 yards, and 9.5 tackles for loss. He ended it with 8 quarterback hurries, an interception, as well as 3 broken passes. Thus, he was named to first-team All American by American Football Coaches Association and was among the finalists for several awards including the Bednarik Award and the Lott Trophy. Hightower was the third linebacker picked by the New England Patriots in the 2012 NFL draft. He signed a $7.72 million four-year deal with the Patriots on the 19th of July 2012; the contract came with a signing bonus of over $4 million. He played his first starting game with the Patriots against the Tennessee Titans where his side earned a 34-13 victory. Hightower recorded five combined tackles and one returned fumble recovery for a six-yard touchdown. The Patriots finished that season with a record of 12 wins and 4 losses, earning them the AFC East title. Hightower started the first playoff of his career in the Patriots game against the Houston Texans. His team won 41-28 and he recorded three combined tackles. He was retained as a regular linebacker in the 2013 season and the Patriots clinched another AFC East title with a 12-4 record. Hightower won the Super Bowl XLIX on February 1, 2015, with the Patriots. Of course, the team won another AFC title with a 12-4 record that same year. Dont’a Hightower recorded 61 combined tackles, 3.5 sacks, two passes defended, and a fumble recovery in all 12 games which he started. Despite the various injuries he suffered the following season, he finished with 65 combined tackles, two passes defended and ranked 94th in the top 100 NFL Players. Super Bowl LI came and Dont’a Hightower helped the Patriots launch a comeback from a 25 point deficit to defeat the Atlanta Falcons; he was able to pull off 2 solo tackles and 1 forced fumble that facilitated the 34-28 win. He got his contract extended to 4 more years in 2017, the deal is worth $35.5 million. That year, he was sidelined by a shoulder injury. He resumed playing in 2018 and won another AFC title with the team as they ended the season with a record of 11-5. Also, his side won Super Bowl LIII defeating LA Rams 13-3. Although the outside linebacker does not have a biological brother, he sure has a sports brother with whom he has played football right from college, putting up great defenses for their team. He is no other than Brandon Deaderick. Their combination wreaked havoc on the Rams on February 2019 at Super Bowl LIII. Hightower is in a relationship with the beautiful blond aspiring writer, Morgan Hart. They met in their days at the University of Alabama and have been going strong ever since. 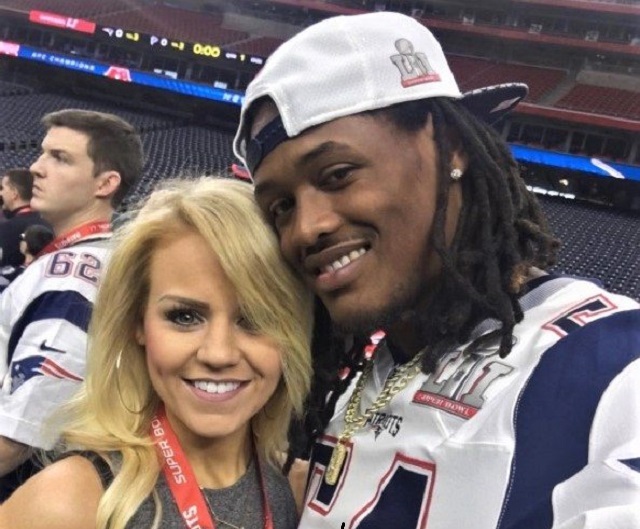 Morgan is very supportive of Hightower’s career and has been named among the Hottest Wives and Girlfriends of NFL players. The couple has no kids yet. This hunk stands at a height of 6 feet 3 inches (1.91 m) which is very perfect for his weight of 118 kg (260 lb).